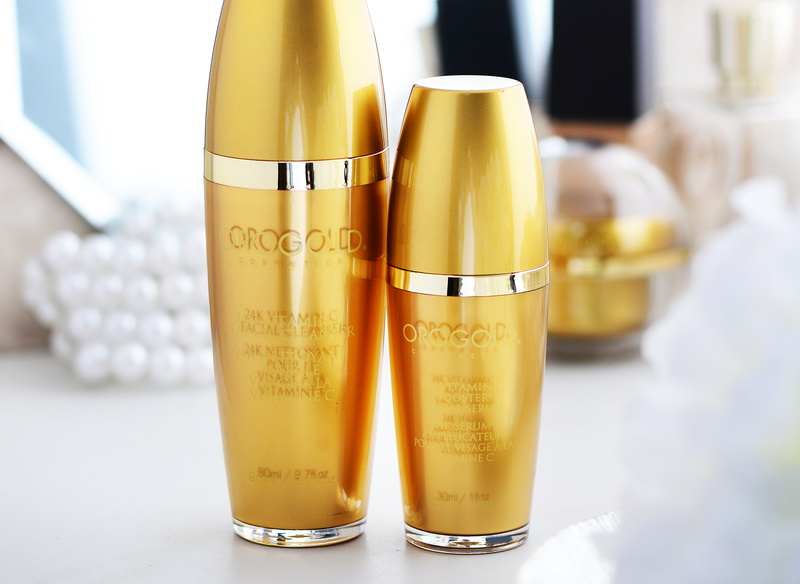 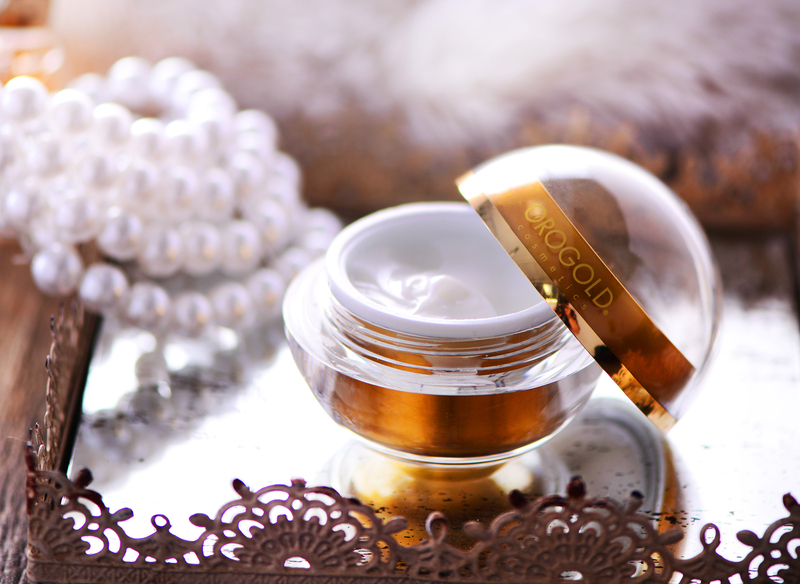 The 24K DMAE Collection is designed to instantly firm and lift the look of your skin and repairs signs of damage, all while giving the complexion a youthful appearance. 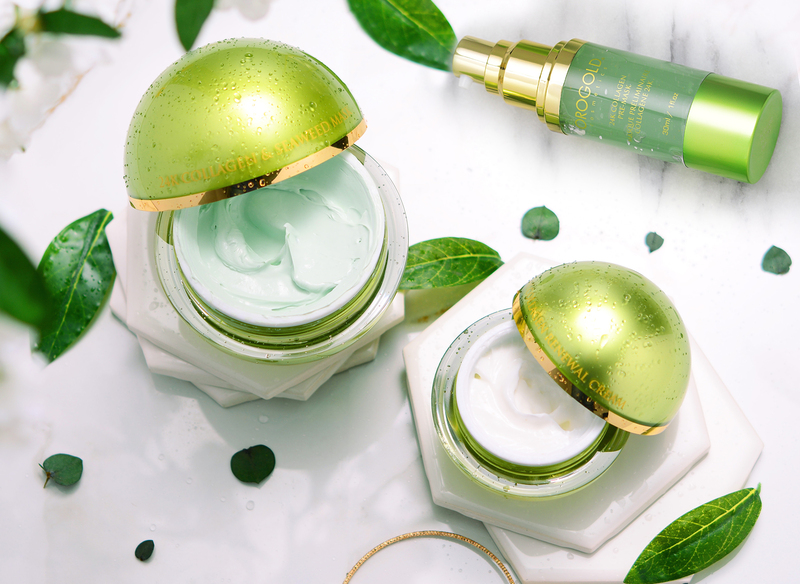 This uplifting series of products is formulated with a blend of botanicals to improve the look of your skin. 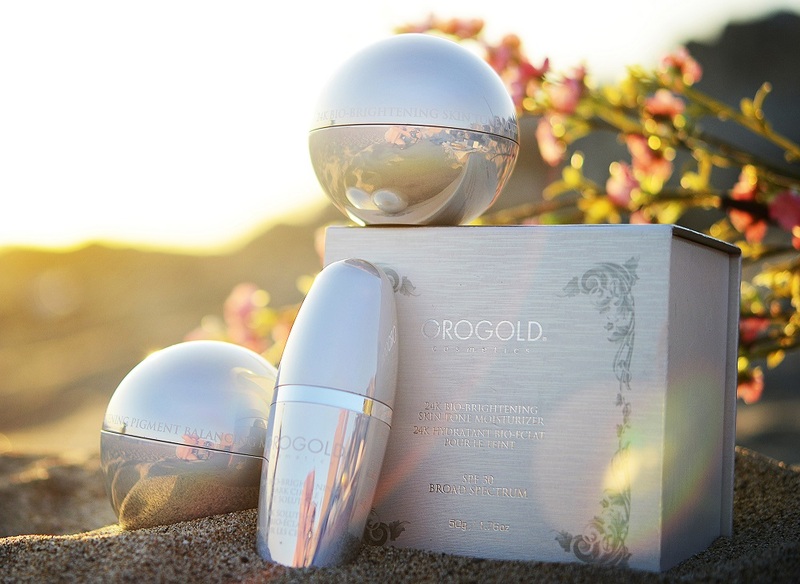 The products in the 24K Bio-Brightening Collection will help brighten the skin and reduce the visibility of unsightly blemishes, age spots, freckles, discoloration, and uneven skin tones. 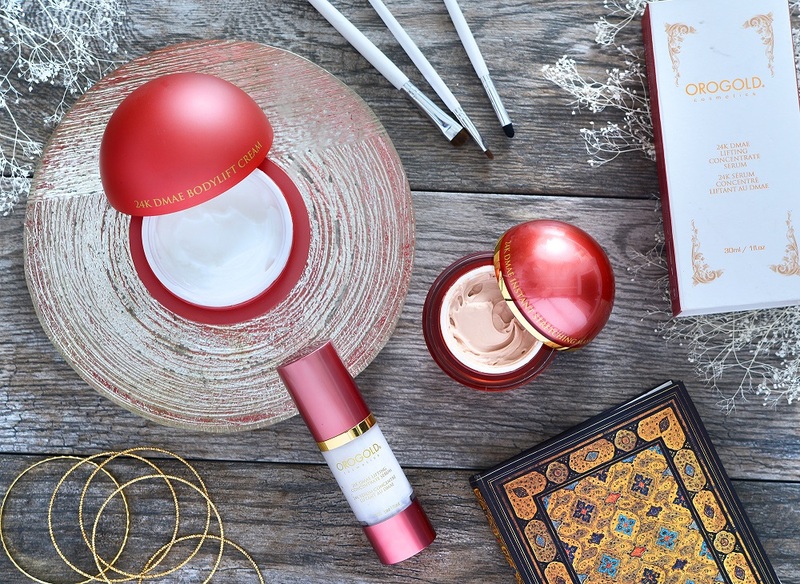 Using highly effective ingredients, this collection will illuminate the skin tone leaving it feeling smooth and supple with a dazzling radiance.